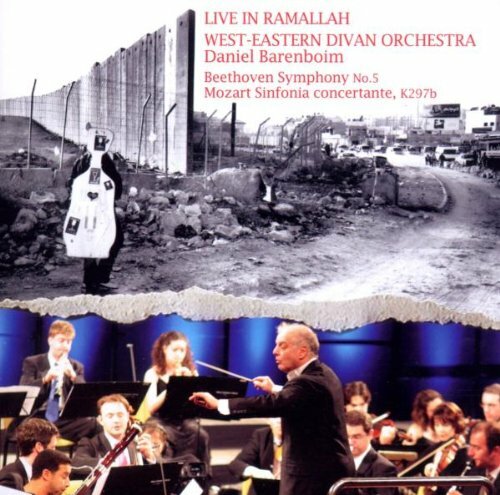 Warner Classics presents the second release from Daniel Barenboim's West Eastern Divan Orhestra titled Ramallah Concert. The CD is the "sequel" to the West-Eastern Divan Orchestra's debut recording of their Geneva Concert released in 2005 that received such accolates as "...outstanding on every level." If you have any questions about this product by Warner Classics, contact us by completing and submitting the form below. If you are looking for a specif part number, please include it with your message.